Have a great Spring Break - enjoy your time together! We look forward to seeing you refreshed, energized and ready to go for the last quarter! THANK YOU to the all who provided food during parent-teacher conferences. It was amazing and very much appreciated! Thank you for your conference attendance; it is great to be able to sit down and share with you all the amazing work your students are completing! St. Matthew Catholic Parish subsidizes 53% of the cost for your student(s) to attend St. Matthew Elementary School! March 16 to 24 - Spring Break! New school hours begin on Monday when we return from spring break. Breakfast will be served beginning at 7:30 AM and students will enter the building at 7:45 AM. Mrs. Conlon will send an email and text reminder on Sunday night, March 24th! Here is a reminder link to the ESA alert action that was sent yesterday. Please make sure you follow this important movement in the legislative session. 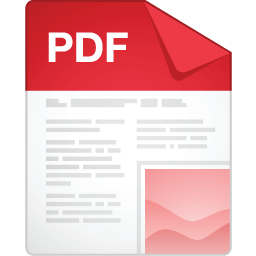 In case you missed the book fair this week, here is the online ordering link if you like to still make a purchase.This will be active through tonight! Thanks to all the families who come to our AirFX fundraiser night...we raised $275 for our school! Thank you to AirFX for this great fundraising opportunity! Please also continue to save those Hy-Vee receipts and send them in to school. We have until March 31st to collect those so please send them in to school after spring break! St. Matthew Elementary has been invited to perform the National Anthem at the Kernels game on Sunday, May 5 at 2:05 p.m. at St. Matthew Day at the Kernels! Mrs. Williams is inviting all 3rd, 4th, and 5th graders to sing with us. If your student is interested in singing they and an adult would need to purchase a ticket (paper will come home separately for this) for $10.00 each. Students would need to arrive at the Kernels’ Stadium by 1:15. If your student is interested please either sign up online at https://www.signupgenius.com/go/30e0d44aeaa2fa6f49-star or email awilliams@stmatthewcr.org. Rehearsals will start after Spring Break. Shout out to our St. Matthew students who are hard at work on the court and on the ice! 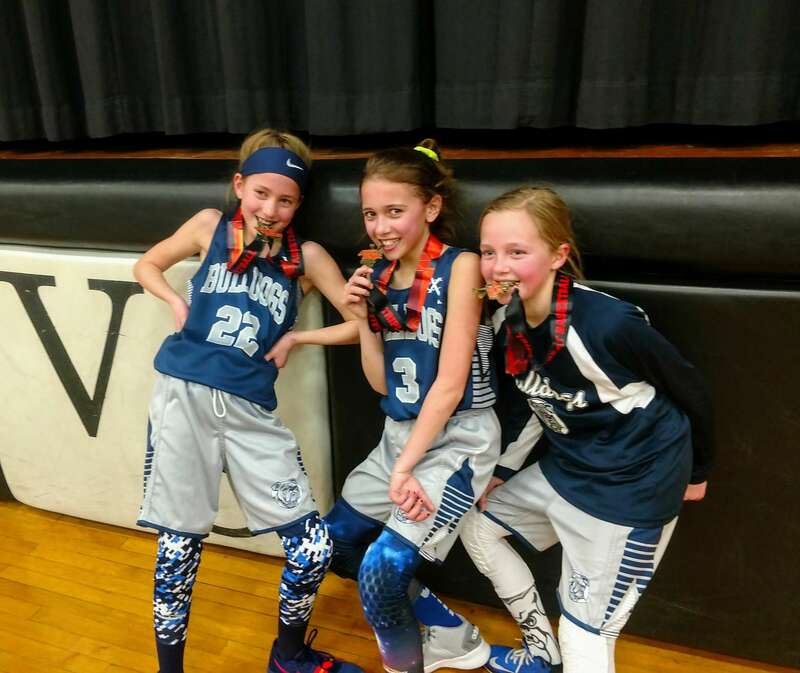 These 5th graders--Alison, Winnie and Camryn--played with the Bulldogs this winter and had a great season! 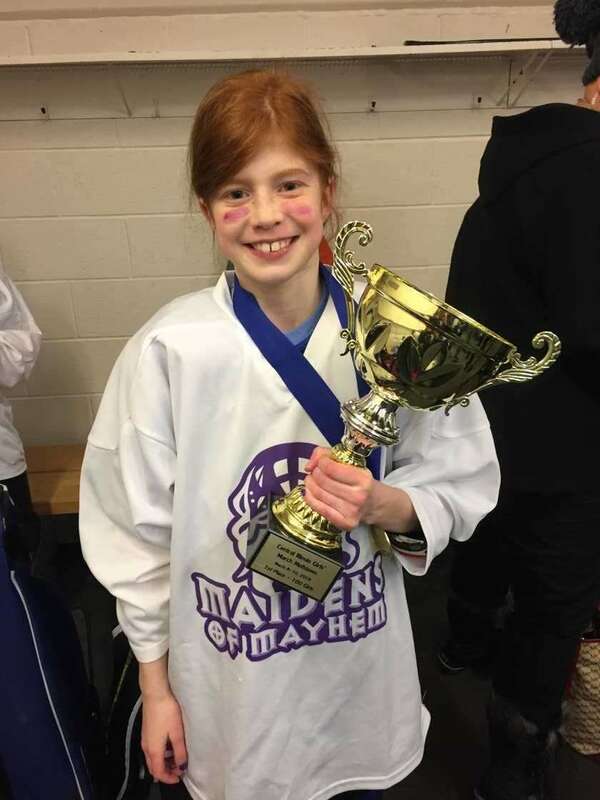 Annabell’s hockey team - The Maidens of Mayhem - won the 10U division at the March Meltdown tournament in Bloomington, IL March 8-10! The reason why I volunteer is that I have seen the many phases of St. Matthew Catholic School, from attending here K-8 to sending my girls here. I have loved the support and growth I have experienced in all facets. The faculty and staff have always been amazing individuals who work hard because they love teaching and love the students, and have always been exemplary models of our faith. 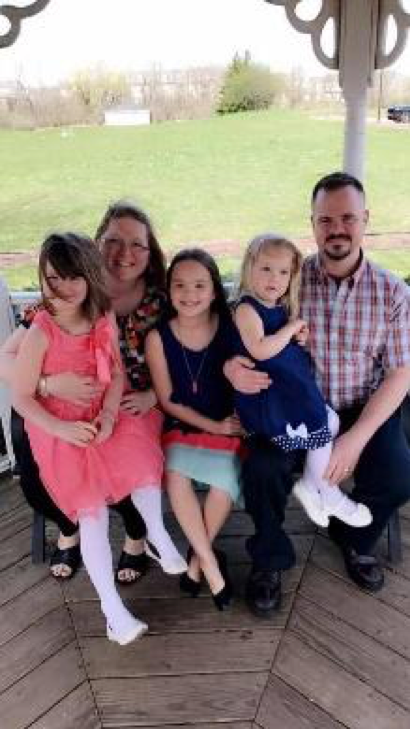 St. Matthew is only as strong as its core group of supporters, and I want to do what I can to make a difference in the lives of families and friends. Once a Jaguar, always a Jaguar! Xavier Alumni Vintage Store--Closes Sunday! The LaSalle-Regis-Xavier Alumni Association and Xavier Foundation are celebrating our Catholic high school heritage by offering vintage-inspired designs in a special apparel store! Each school represents the proud lineage of the Catholic high school tradition in the Cedar Rapids/Marion area. Proceeds from each purchase will support the Alumni Association. The online vintage store is currently open and will close at 5:00 p.m. (CST) on March 17th. You can order items with logos from Immaculate Conception, LaSalle, Regis, St. Patrick and St. Wenceslaus Schools. Orders are expected to be fulfilled mid-April 2019. SAVE THE DATE - Friday, April 5th, for Regis' Royal T Night! Mark Friday, April 5th, 6:30-10:30pm on your calendar and plan to attend Regis Middle School's annual Royal T Night at Regis' Richard J. Breitbach Gymnasium, 735 Prairie Drive NE, Cedar Rapids. This year's event theme is ROCK THE BLEACHERS! All proceeds from this casual, adults-only evening of food, drink, games, raffles and silent and live auctions will go toward updating the gymnasium bleachers, which are original to when Regis High School opened. Tickets may be purchased by contacting Regis at 319-363-1968. If you'd like to make a monetary donation, donate an item for the auctions, or if you have an interest in purchasing a portion of the current wood bleachers please contact Dianne Clarke at dclarke@regisroyals.org or 319-363-1968. Thank you for your support of Regis Middle School! Have a great spring break! I hope you are all able to enjoy a few extra hours with your family during this week. When we return, we will begin our last quarter of school and have lots of things to accomplish. Can't wait to see all the great things we are able to do the last part of this school year! In the Art room we are starting to work on a great routine again! We are starting some bright spring themed artwork in all grades. We are also starting a great big K-5 group project! We are making a large 3-D art sculpture chandelier for our school! We have started painting our recycled plastic water bottles and will be continuing to do that for a bit before we cut and build! We are still looking for lots of bottles if you want to send them in for us instead of putting them in your recycling bins! ps..5th Grade Art Club will be held Wednesday, March 27th from 3:15 to 4:15 p.m.